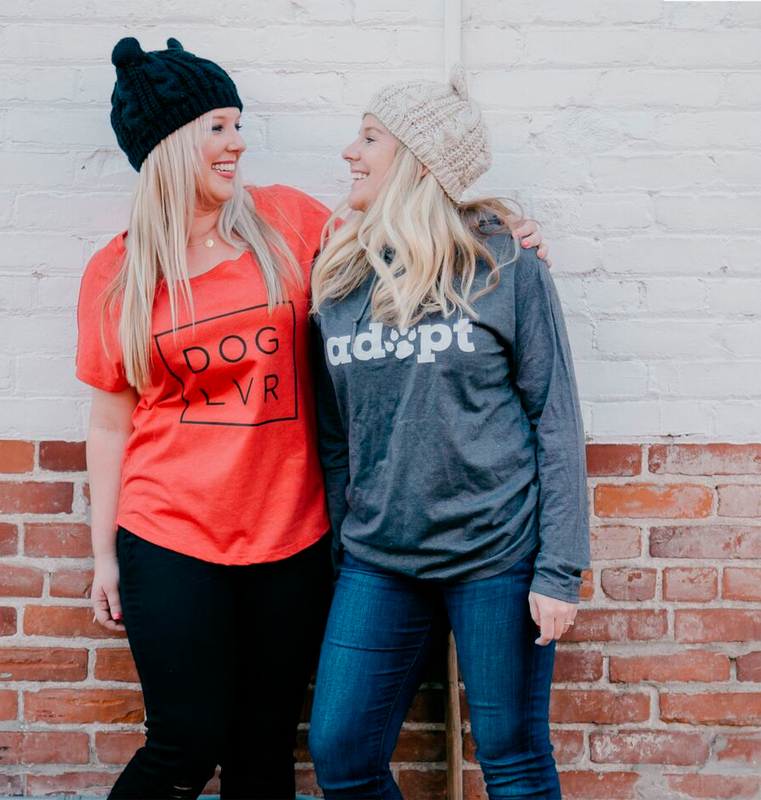 While the majority of dogs that enter shelters are of mixed origin, it’s not at all uncommon to find purebred dogs that have been picked up as strays or turned in. Other than possibly having a verifiable pedigree, these purebreds are just as in need of homes as any other shelter dog. So if you’re looking for a purebred but want to adopt, you’re certainly in luck. We’ve used Petfinder’s self-reported data about the breeds most commonly available in shelters around the country. 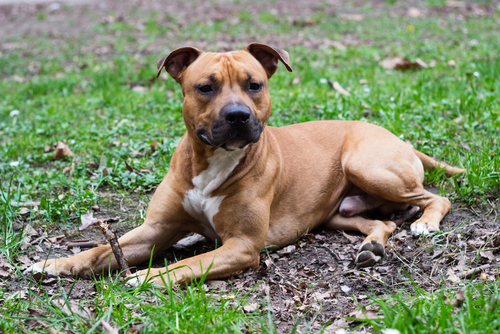 The American Pit Bull Terrier and various Pit Bull-type dogs make up the vast majority of purebred dogs found in shelters. 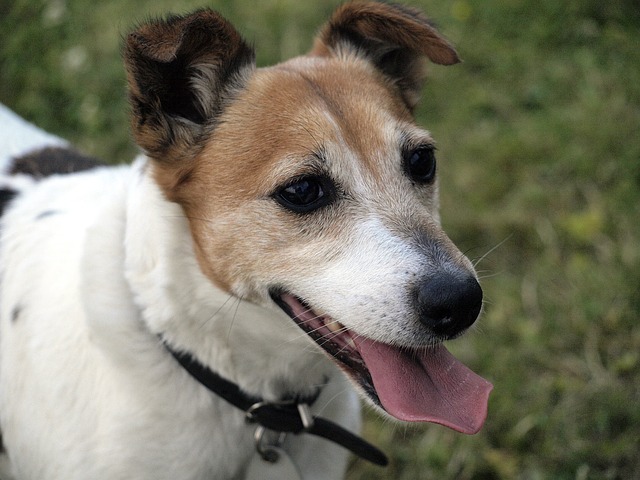 In fact, there are nearly 18,000 dogs waiting for their forever homes listed on the website. That’s a huge number of homeless animals for just a single breed. 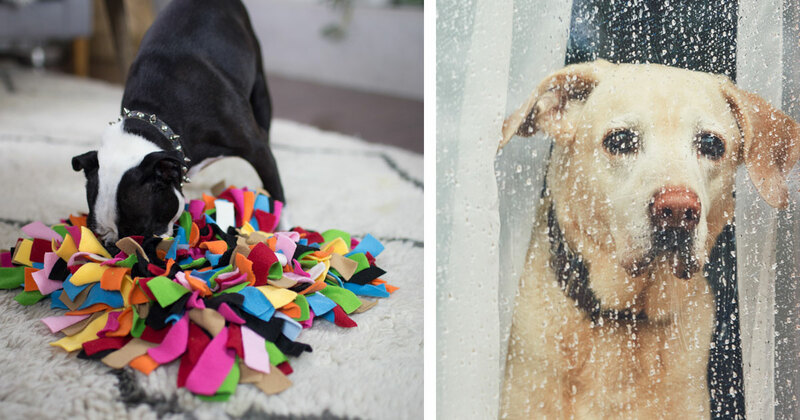 These dogs come from various backgrounds and can make an excellent companion for the right home. 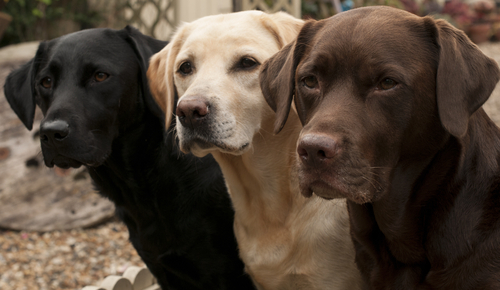 The Labrador Retriever has just about as many dogs listed on Petfinder’s website as Pit Bulls do – almost 18,000. 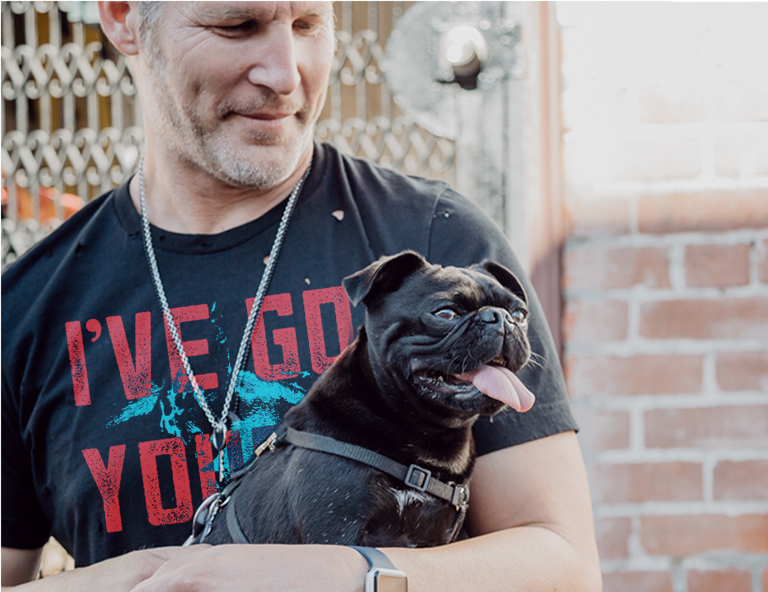 Labradors are the most popular breed of dog in the United States and it’s no surprise that puppy mills and immoral breeders (note: there are responsible breeders out there!) are constantly producing puppies for money and selling them into the wrong homes. Unfortunately, it’s the dogs that suffer most after ending up in shelters. 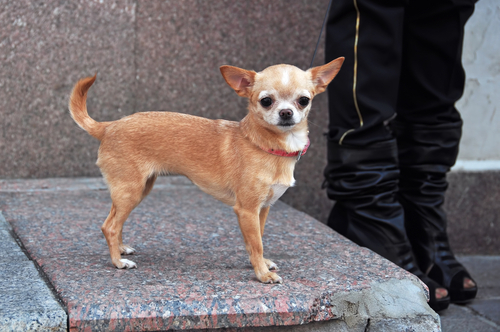 Chihuahuas and Chihuahua mixes make up a huge portion of dogs available in shelters and rescues around the country. 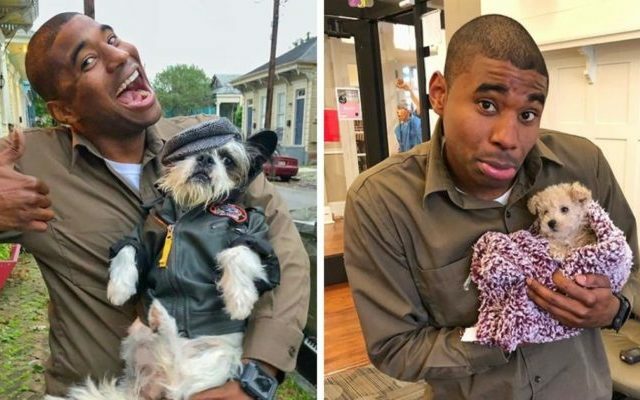 These popular dogs are often raised without any training, making the cute puppies turn into obnoxious, uncontrollable adults that end up homeless when their owners give them up. 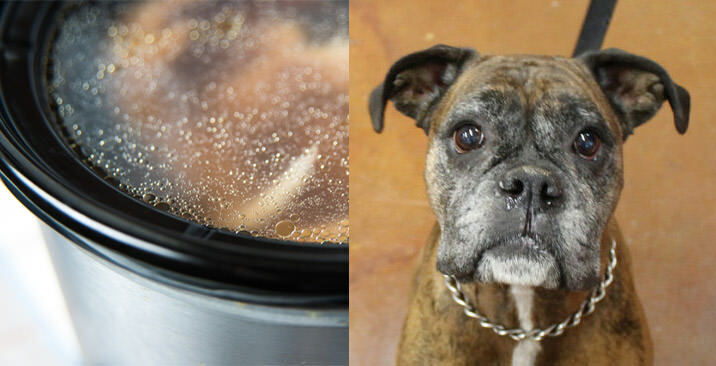 Boxers are cute, sweet, goofy little dogs that end up in shelters because they often need far more exercise and attention than new owners are capable and/or willing to give. They are very excitable, strong dogs that can be difficult to manage without proper training and often leads to their presence in shelters. 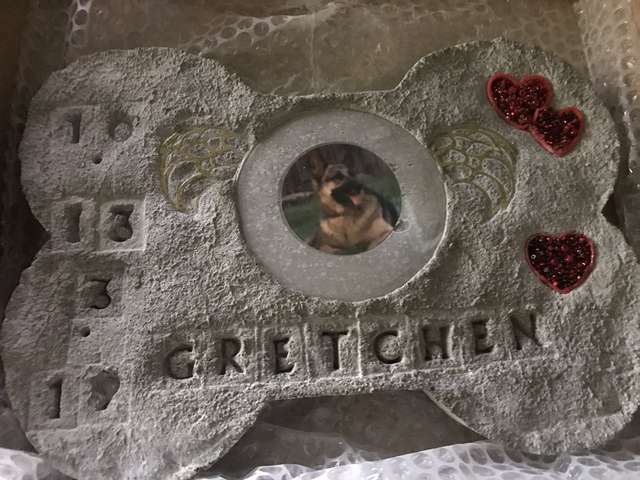 German Shepherds are a very popular pet in the United States and prolific breeding has brought about an excess number of dogs getting dumped in shelters or found as strays roaming neighborhoods. 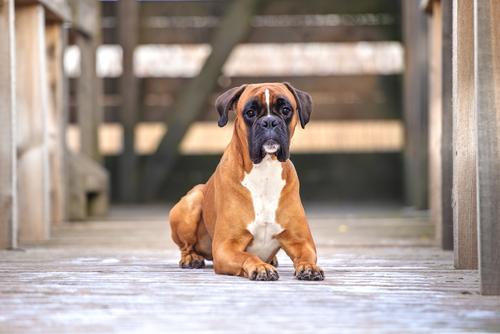 These often come from poor backgrounds and lack both the proper health and temperament of a dog out of a reputable breeder. 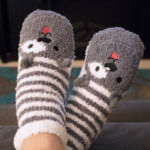 That said, they will make the right friend for the right home. 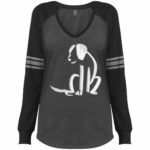 Beagles are popular little dogs that are brought home because of their adorable puppy looks. 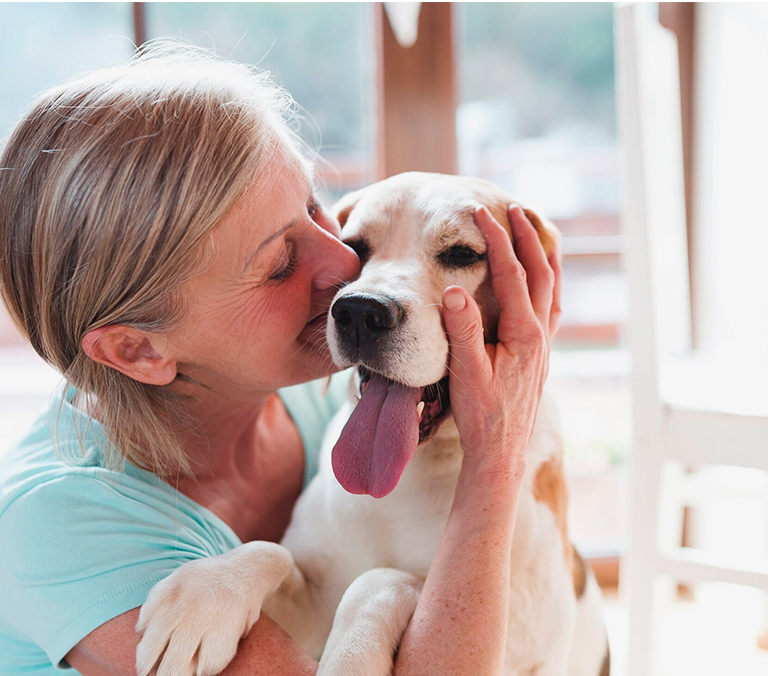 As these dogs age, owners often learn that they are prone to barking and howling and don’t want to manage the dog the way it needs to be managed. 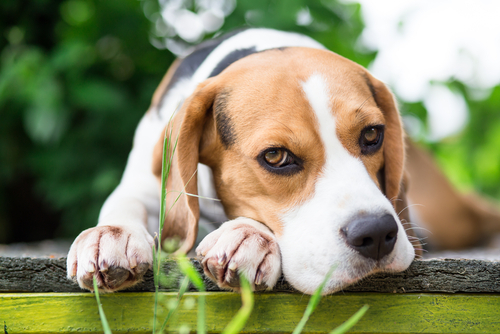 Beagles make excellent family companions for those prepared to work with their behavior. 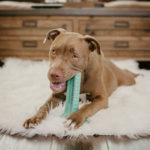 The American Staffordshire Terrier isn’t as commonly found as the American Pit Bull Terrier, but the breed is becoming more popular in homes which means that it is unfortunately becoming more popular in shelters. 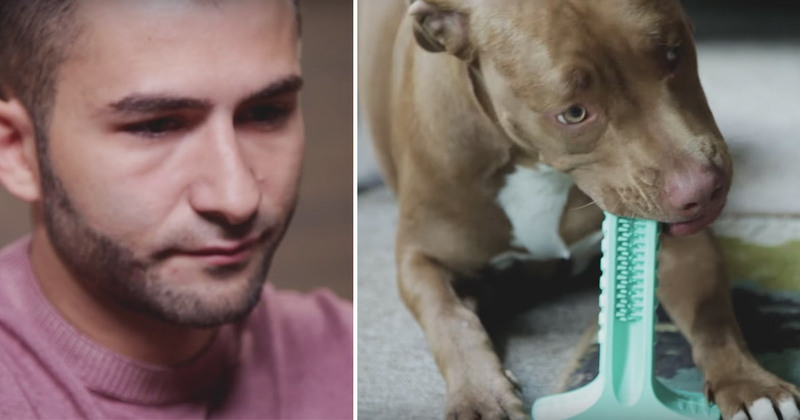 Like Pit Bulls, they make great companions for the right person. 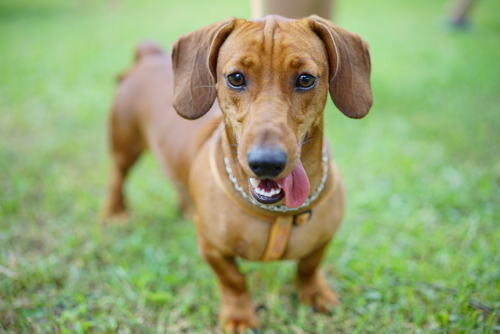 Dachshunds are very popular pets and very often get turned into shelters because of their behavior. Dachshunds are badger hunting dogs and despite their size are filled with a strong personality that can be troublesome for the uneducated or inexperienced owner. 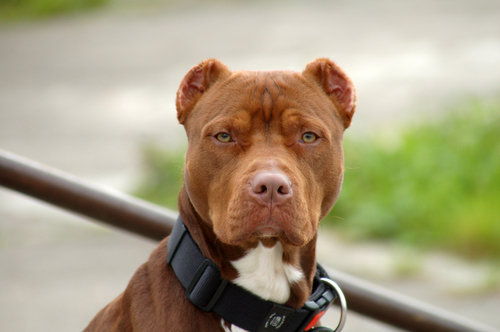 Those familiar with the breed, however, should have no problems at all. 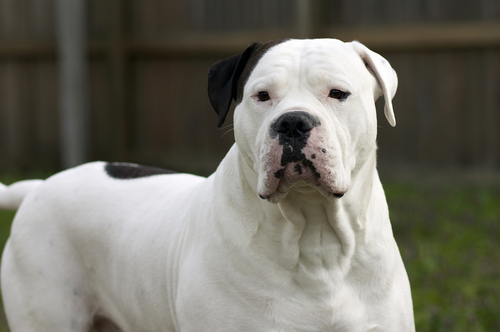 American Bulldogs are large, powerful dogs that many people don’t realize will become quite so big and strong. They are very sweet dogs but have strong temperaments that need to be managed from an early age. 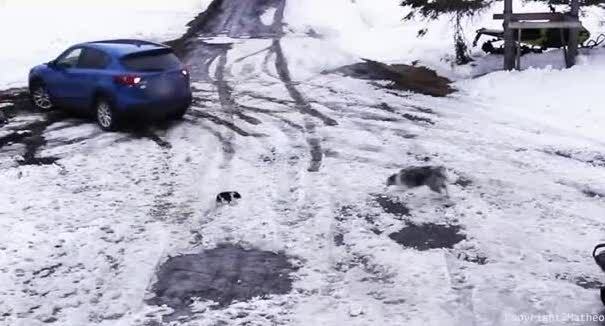 When owners don’t seek proper puppy training, they will end up with an uncontrollable animal. 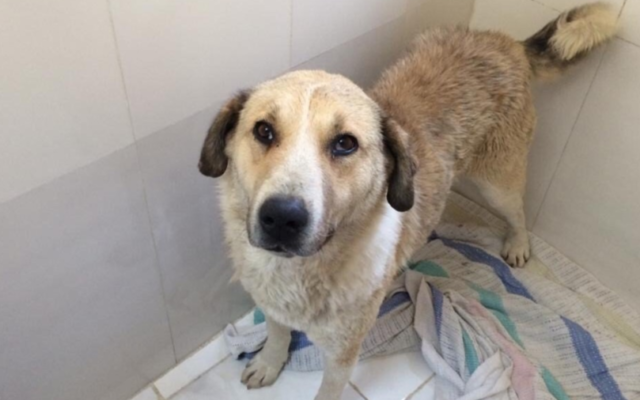 These dogs are very playful, docile and loving and will make excellent companions for the right home. 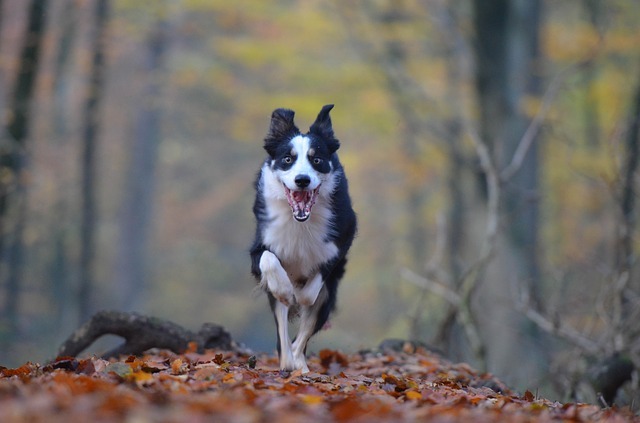 Border Collies are one of the most prominent working dogs of today. They excel at their original purpose of herding and also at sports such as obedience, agility, dock diving, disc dog and even dancing. People often watch videos of well-trained dogs and think they want a dog like that, thinking they’re very smart. Unfortunately for them, Border Collies are not only very smart but very active and pushy and without a job will be very difficult to live with. 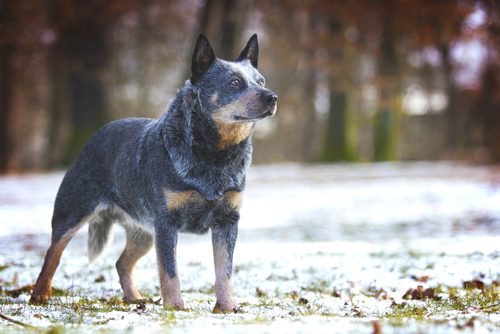 Australian Cattle Dogs, or Queensland or Blue Heelers, are cattle herding dogs that are often bought as cute puppies. 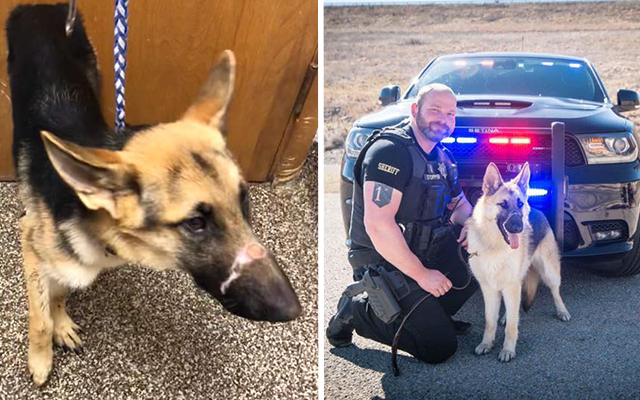 These puppies more often than not turn into very strong-willed dogs with tough temperaments, and they’re capable of working cattle and chasing children around. In the right home, they’ll make excellent family companions but need regular activity and training. 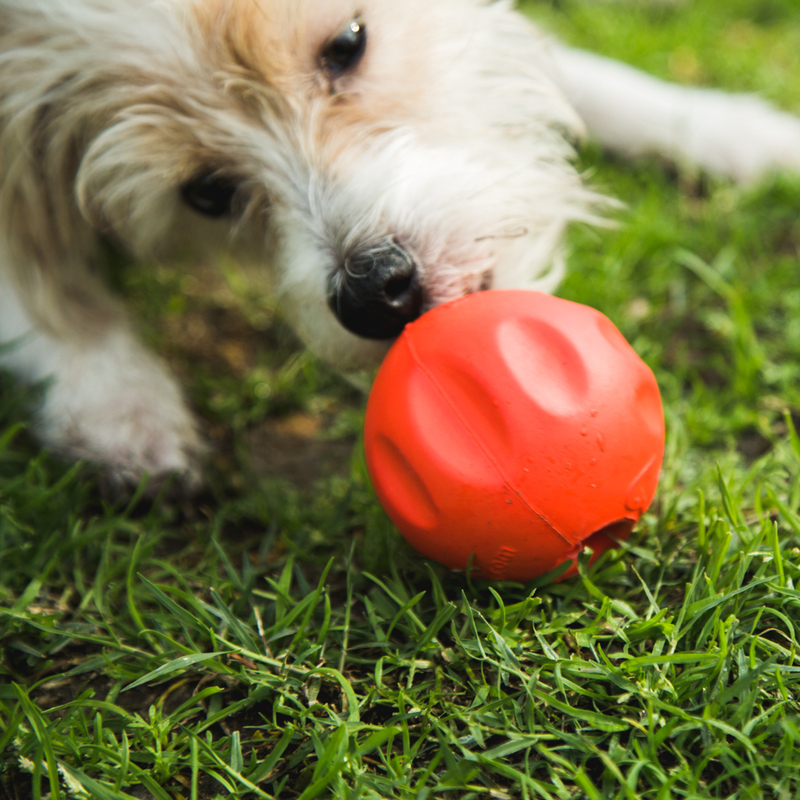 Jack Russell Terriers are popular dogs for pets because they’re such cute, playful puppies. These puppies, however, turn into adult terriers with a terrier personality. 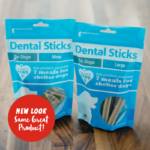 They sometimes do not do well with other dogs, cats, small animals and children and are often turned in to shelters because of their personalities. That said, in an experience and active home they make great pets. 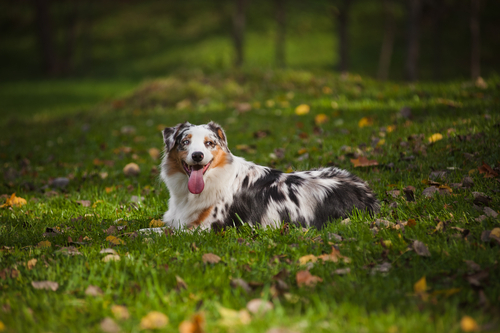 Australian Shepherds are beautiful herding dogs that many people get because of their looks alone. 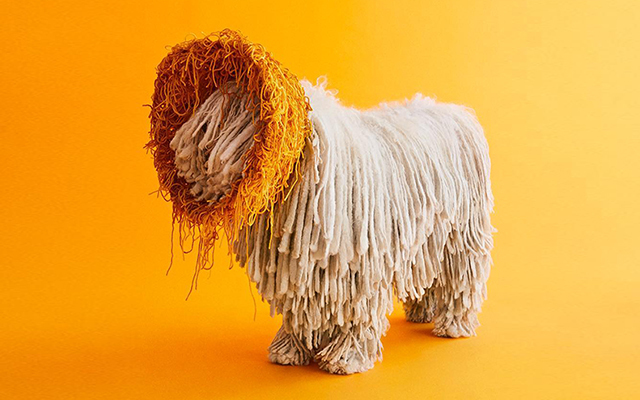 Although they do have gorgeous, flowing coats, these coats need regular grooming that can become very expensive. 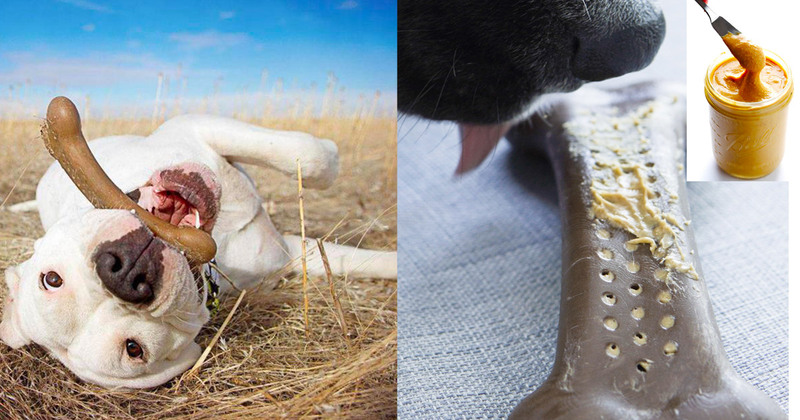 On top of that, this is an active and intelligent breed that will become destructive when bored – leading to a high number of dogs in shelters. 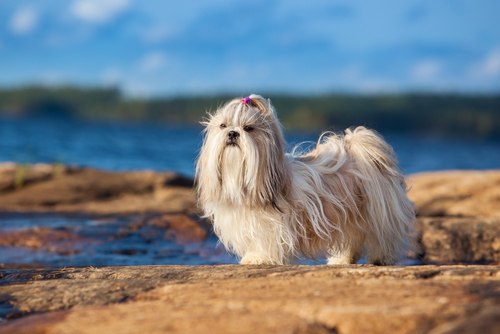 Shih Tzu make wonderful pets and were intended to be lapdogs when they were originally created. Unfortunately, their popularity has lead to an influx of money-making breeders and puppy mills pushing out an outrageous number of puppies to satisfy impulse buyers. As we all know too well, impulse puppy buys often ends in the dog at the shelter. 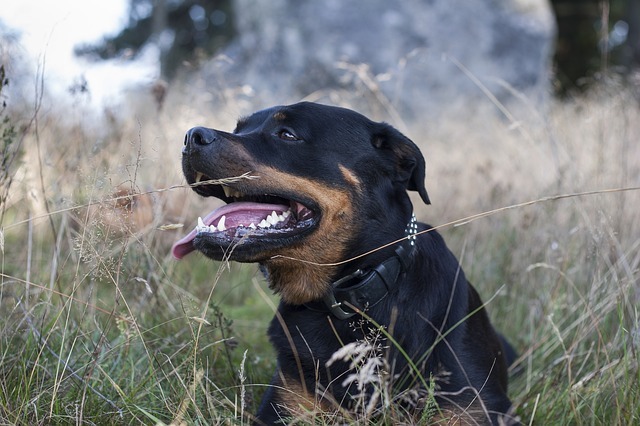 Rottweilers are very commonly found in shelters for a variety of reasons. 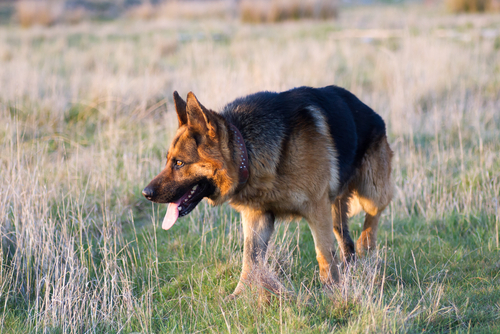 They are active dogs that need regular exercise to prevent them from becoming destructive. They are large and powerful dogs that need early training to establish control and they can be very protective of their family and territory. 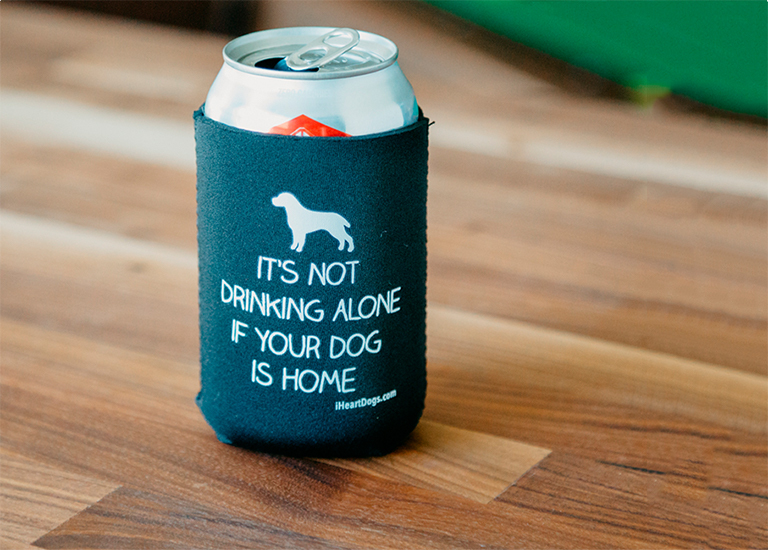 In the right home, however, they make excellent companions.